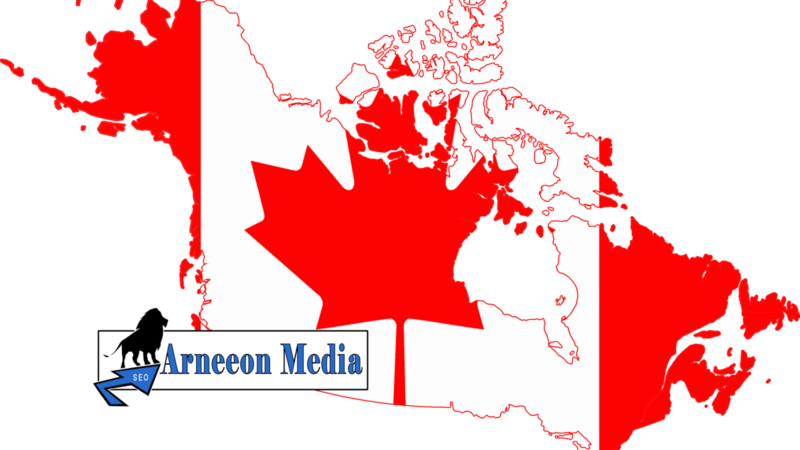 Arneeon Media is a top SEO, PPC and SMM company located in Canada and serving North America. 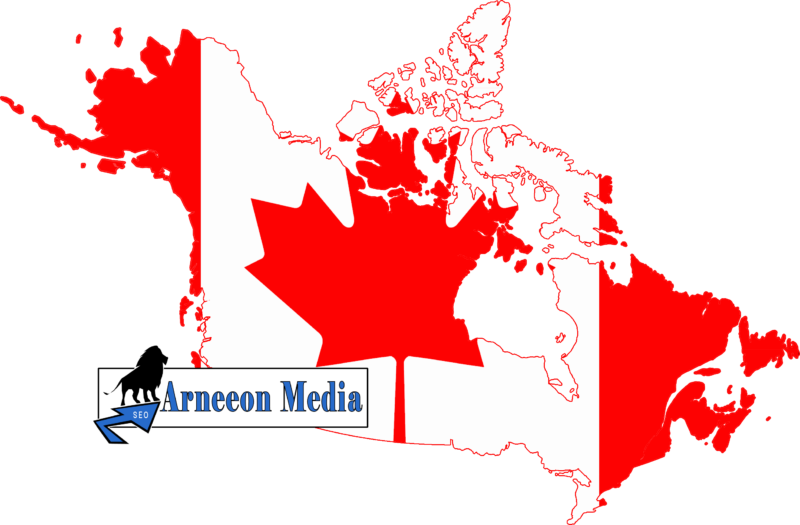 SEO in Canada is a powerful option for businesses and individuals within Canada and across the world. We help businesses gain top ranking visibility using best practice Search Engine Optimization methods. Though SEO is quickly becoming the most affordable and effective means of marketing a business and building a brand asset online, it is often overlooked for methods that are easier to grasp like pay-per-click advertising, banner ads and other online and offline means. Imagine you are looking for a very specific house to purchase. As a buyer, you have a vision of what you want (location, size, amenities, type of garage, type of kitchen etc.) If on your pursuit people keep handing you flyers, stuffing your mailbox, or placing brochures on your windshield with information on homes they feel you want which are not in the right location, or have too few rooms, or no garage … you tend to set them aside and tune them out and simply go and look at houses that you or your realtor know match your criteria. You may even see your dream home for sale while driving down the road and stop to take a picture and take down the number or call them on your cell phone right then and there. This is the type of targeted traffic that SEO brings. 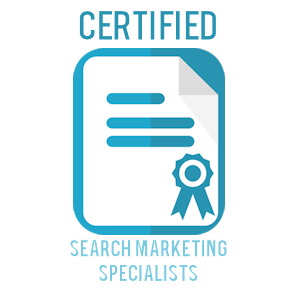 We match key search phrases that best represent what your customers are looking for, and we get your website visible organically in their search at the exact moment they need you. Whether on mobile or desktop searches. This video highlights the difference between pay-per-click advertising and search engine optimization. Please fill out our Discovery Form as mentioned in the video, and we invite you to fill it out to see if we are a fit for your SEO needs.